Exhibition in Delhi is very common as here such fairs take place from to time and whole country gets introduced to real talents exist in India. Wedding is, was and will be always important and so its celebration is, and when we talk about its celebration how we can forget about banquet hall. People now love such hall because there they can celebrate wedding in royal way. Here you might think that why today I am talking about banquet halls, actually recently I have attended marriage of my one of best friend. 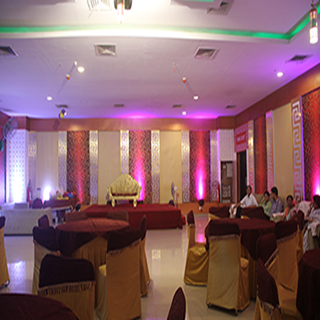 His wedding reception was nicely organized at one of best banquet halls in South Delhi. When I visited there I must say I feel as I am about to attend a royal wedding. We are proudly announcing our participation in Rail Mela 2013 held at Baroda House in Feb.2013 where we have put our Food Stalls of of other ventures: Chachajee The Food Court, Nyutrifood and of course Bulbul Hotels. The event held there was very appericiated by all the persons. Bulbul Hotel & Resort -offers theme party options wherein you can make any celebration unique and memorable through various ways. 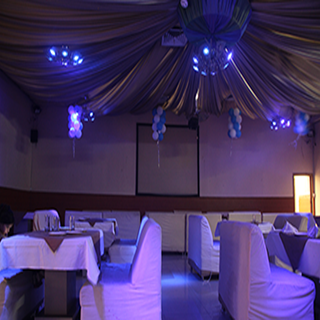 We suggest ideas, provide theme specific arrangements and offer various value added services ideal for Engagement party, Roka Ceremony, Weddings, Birthday Parties, 25th Anniversary party, 50th Wedding Anniversary party. Wedding is, was and will be always important and so its celebration is, and when we talk about its celebration how we can forget about banquet hall. My friend is just a normal earning person but still without baring any heavy kick on his economical front his marriage is organized in banquet halls in south Delhi. This has really given me an idea that a normal earning person can also organize wedding in royal way in banquet. It was not the first fair organized at Delhi but from time to time exhibition in Delhi is common. Apart from such trade fair I liked painting exhibition held here where madhubani painting collection were displayed . 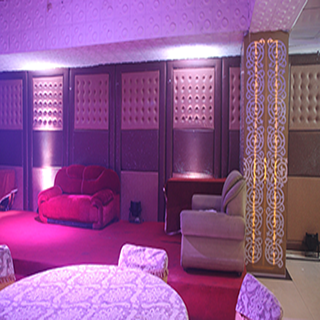 A unique chain of Luxurious Resorts, Banquet Halls, Wedding Venues, Roof Top Garden for parties, Conference Halls, Wedding Halls, and premium hotels in New Delhi, East Delhi and South Delhi. Hospitality is something Bulbul Resorts and Hotels are passionate about and this reflects in the kind of facilities, services and value addition that Bulbul Resorts and Hotels brings to you. Be it hosting a grand celebration or a much awaited retreat, Bulbul Resorts and Hotels are always ready with the best options for you. Our Resorts and Hotels are ideal in terms of Big Space, lush Green Surroundings, Delectable Cuisines, Comfort and Warmth. KDM Hotels & Resorts is synonymous with providing the right blend of service, luxury and quiet efficiency. A distinctive feature of The Group’s hotels is their highly motivated and well trained staff who provide exceptionally attentive, personalized and warm service. 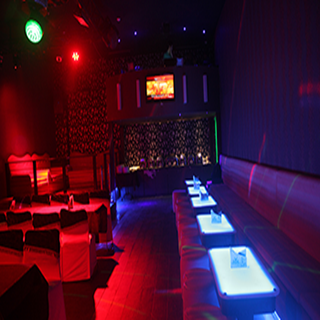 The Group’s new Budgeted hotels have established a reputation for redefining the paradigm of luxury and excellence in service amongst leisure hotels around New Delhi.